With cold, dark nights here it’s the perfect time to snuggle up with a warm drink and a hot book. 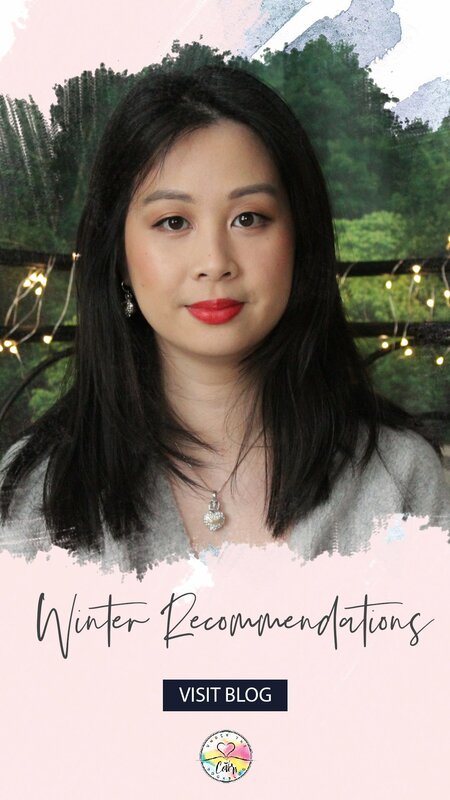 So, Annie is giving us some of her favourite books to read this winter. 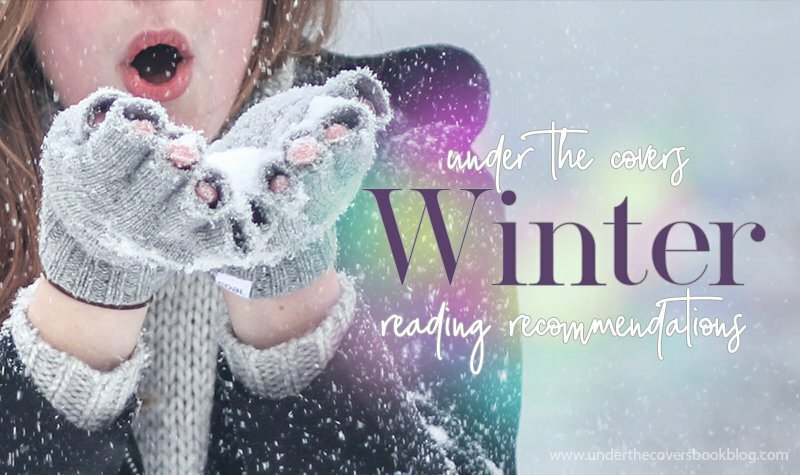 Whether you want to get the blood pumping with some action, warm up your sleuthing skills with a cozy mystery or just settle in with a fantastic romance, Annie has got something for you! Did any of your favorites make her list? What are yours? Love seeing your list, Annie. I read and enjoyed on I-Team book by Clare and need to go back for the rest. It has been a bit since I read a Showalter, but I do enjoy her stuff. I have a Cleo Coyle and I need to get on that one. I’m getting into cozies so I’ll have to mark the others. Hope you enjoy all the books!